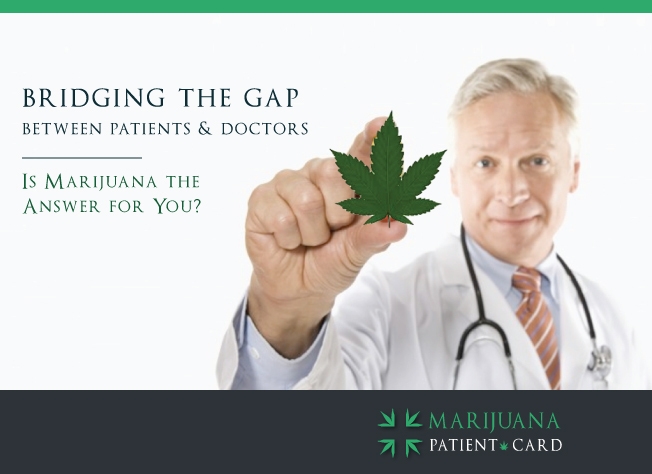 Marijuana Patient Card is here to help bridge the gap between medical marijuana patients and qualified physicians. We understand that medical marijuana is still a controversial topic and obtaining it can therefore be an intimidating pathway to navigate. But helpful resources on medical marijuana can clear up a lot of the confusion. Marijuana, despite its questionable legal status and controversy throughout the world, has been used for thousands of years to treat serious health conditions. Marijuana can provide relief for these conditions by taking away pain, minimizing symptoms, or eliminating the condition all together. medical marijuana card, or are considering obtaining one, this guide will be very helpful for you.